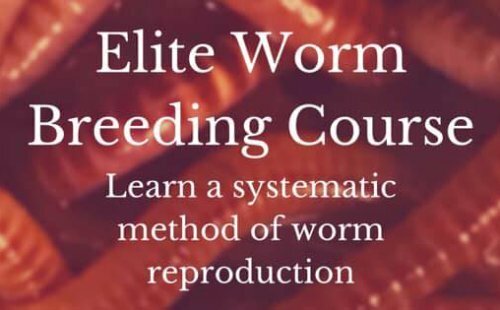 The Worm Farming Revolution is such an easy read. For a gal who doesn't have much down time, I found the Helpful Print Outs perfect to grab and go. Being new to the introduction of worm farming, I was impressed with the step by step information. Excellent read....definitely worth the time. Thanks Pauly...I hope their is a hard copy in the future.